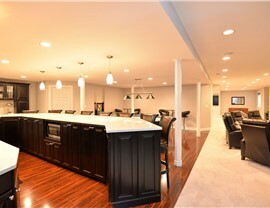 Are you ready to turn that drab, dirty basement into a space that your family actually looks forward to using? 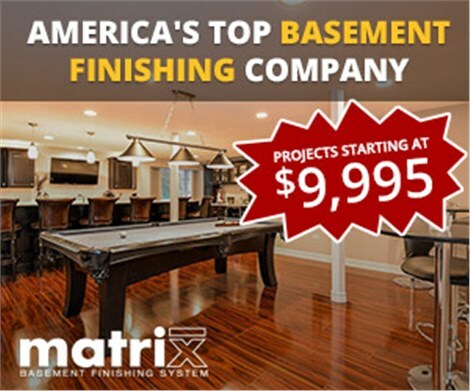 It’s as easy as calling the Lake Zurich basement remodeling team at Matrix Basement Systems! 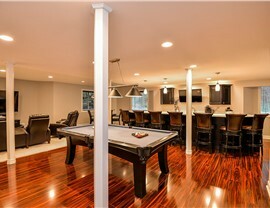 We work with clients to create custom basement spaces that are stylish, comfortable, and affordable. 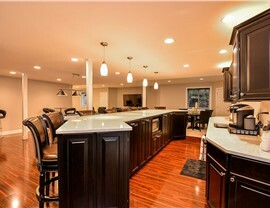 It doesn’t matter if you’re looking for a small kitchenette or an expansive home theater. 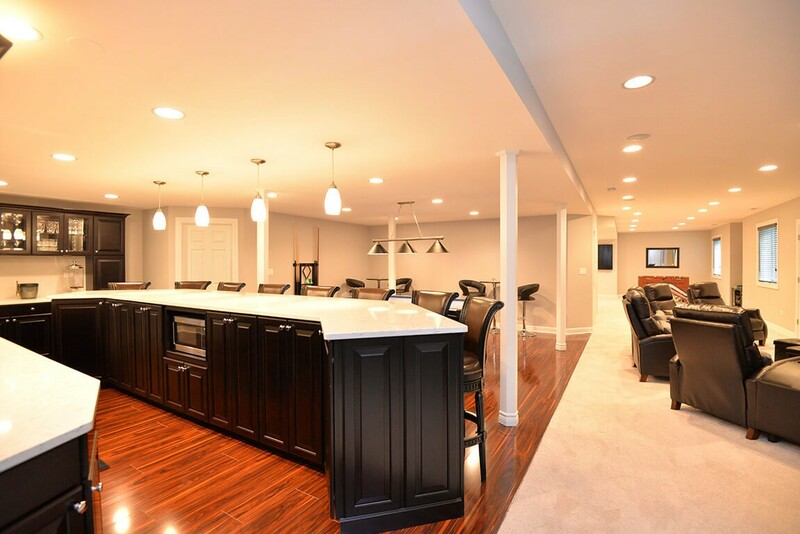 Our basement finishers will work with you from start to finish, installing a brand-new basement that will not only add additional space to your home, but will enhance the value of your home as well. Remodeling the basement is a big job—even bigger than installations elsewhere in the home. That’s because basements are prone to mold, mildew, and water damage. 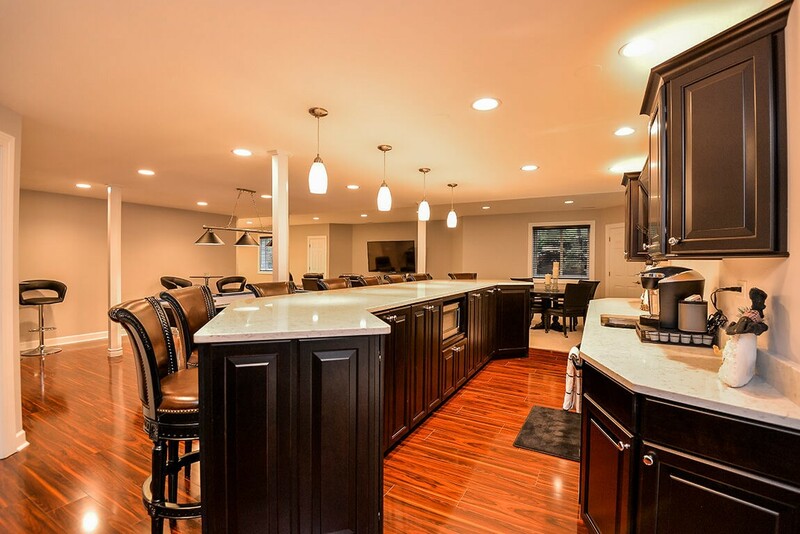 No matter how you choose to customize your basement space, you can rest easy knowing it is the last remodel you’ll ever need. That’s because our durable installations are backed by a 50-year product warranty! 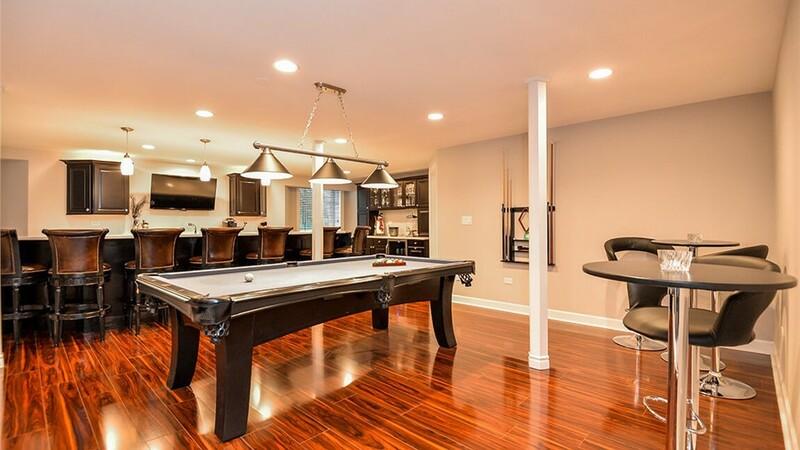 When you choose a Chicago basement remodeling team for your next project, you want to feel confident knowing that you’ve chosen the right professionals for the job. You can rest easy when you choose Matrix Basement Systems. That’s because we’ve been in business since 2009 and have completed over 3,000 basement remodeling projects. 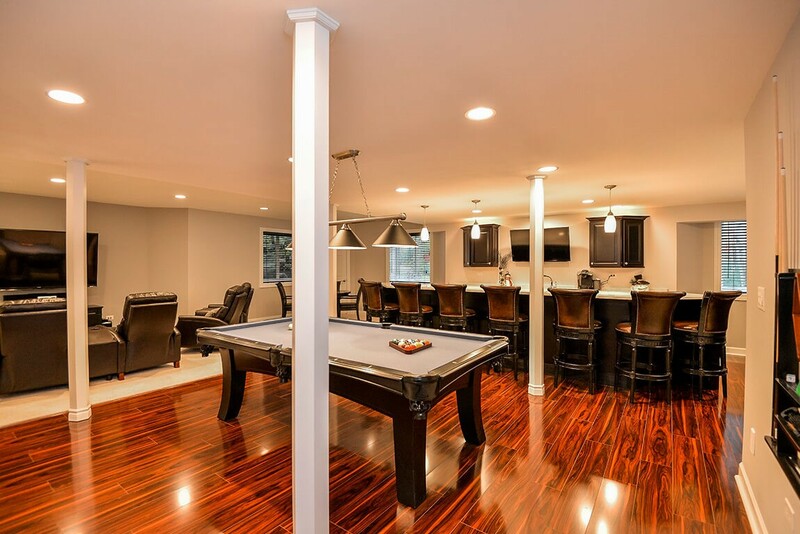 We’re the only basement finishing company that manufactures its own wall product, enabling us to provide a level of service that other remodelers only dream of. 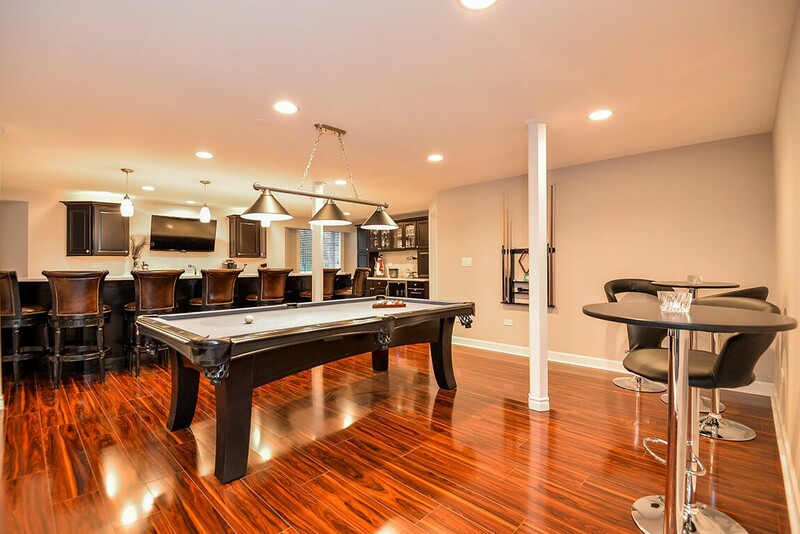 Ready to get the basement you’ve always wanted? Fill out our online form today and we’ll provide you with free pricing!